Canada's largest wireless phone service provider wants to focus on credit, payment and charge-card services. 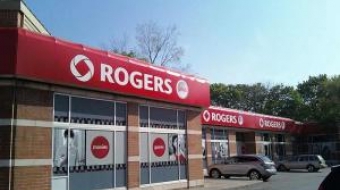 Rogers Communication wants to be the gatekeepers of Canada's internet. Can anyone stop them?